Since 1992, provided consulting to 30+ airlines, arranged for the sale, lease and finance of 20+ commercial aircraft with a collective business portfolio of +2 billion USD. 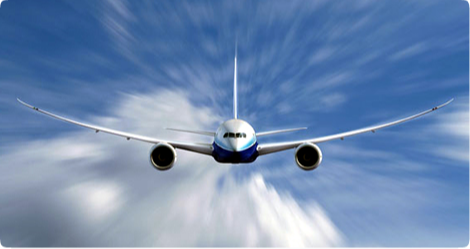 Our team of managing partners and associates are experienced airline people, and have the depth and breadth of knowledge required to assist both airline and non-airline clients including airports, governments and investors. We invite you to explore our website to further understand Aphrodite, its capabilities and its experience. We would welcome discussing how we could support your organisation.